Sunway Velocity Mall is a freehold shopping mall located in Sunway Velocity, Taman Maluri. There are 405 units available at this project. It was developed by Sunway Bhd, and was completed in about 2016. Sunway Bhd is a very large-sized real estate company listed on KLSE, and it has constructed around 91 real estate projects in Malaysia. Other similar projects by the same developer are Nexis Shoppe, Sunway Geo Retail, Sunway Giza, Sunway Pyramid and SunwayMas. As for universities, there are Cybernetics International College Og Technology, Malaysian Hospitality College, TMC College and Wawasan Open University. There are also some hospitals here, i.e. 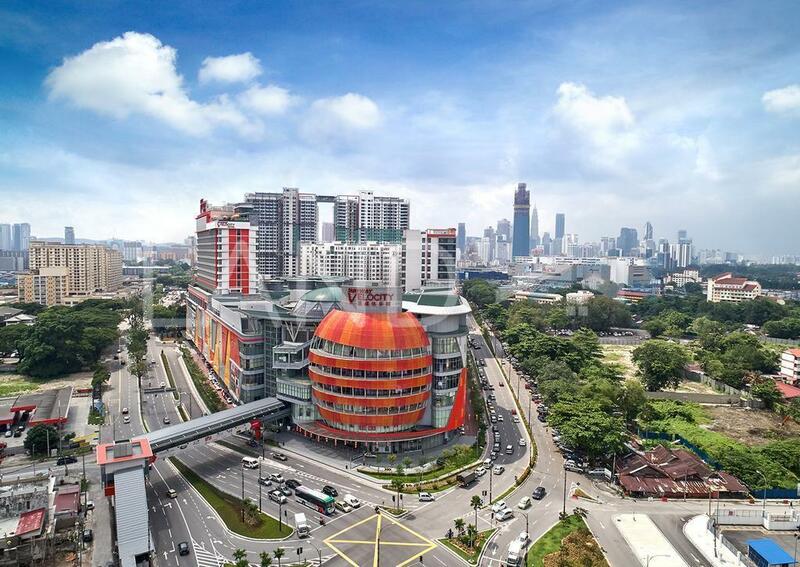 Hospital KL and Sunway Velocity Medical Centre. Lastly, the metro transport stations here are LRT Chan Sow Lin and MRT Cochrane.